The Air Force Common Admission Test (AFCAT) 2016 is not far away. So its high time that participants buckle up & go through the Syllabus, Exam Pattern & the Books necessary for the reference purpose. The AFCAT Exam 2016 will comprise of 100 questions. Those questions shall be divided in four sections ( not necessarily in equal parts) Lets have a closer look at them. a) General Awareness: Here, questions are likely to be asked from areas like History, Sports, Geography, Environment, Culture, Current Affairs, Politics, Civics, Basic Sciences, Defence, Art etc. b) Verbal Ability in English: Comprehension, Error Detection, Synonyms, Antonyms, Testing of Vocabulary, Sentence Completion etc. c) Numerical Ability: Decimal Fraction, Simplification, Average, Percentage, Ratio & Proportion, Simple Interest, Profit & Loss etc. 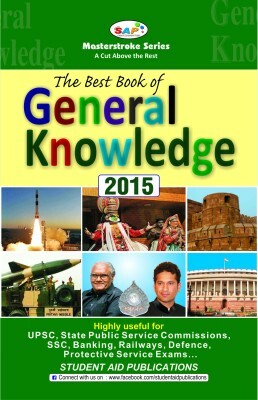 This book covers the topics, which mainly stresses on the up gradation of General Awareness of Candidates by providing knowledge on topics like History, Sports, Geography, Environment, Culture, Current Affairs, Politics, Civics, Basic Sciences, Defence, Art etc. 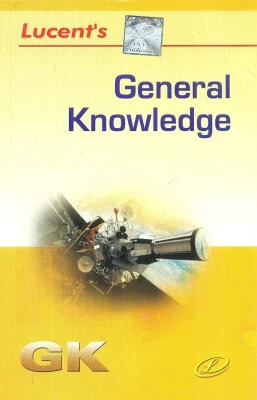 The book covers the exam pattern of AFCAT exam & has MCQ questions on History, Sports, Geography, Environment, Culture, Current Affairs, Politics, Civics, Basic Sciences, Defence, Art etc. 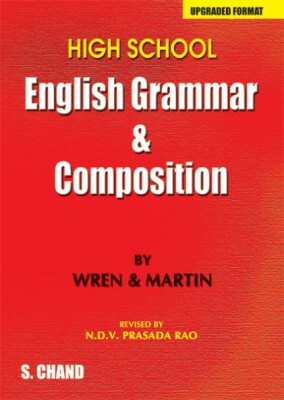 The book deals with the basics of Grammar such as forming sentences, identifying subject & predicate, verbs, relative pronouns & much more. This book serves the purpose for Vocabulary Usage, Error Detection, Comprehension Ability, Rearrangement, Selecting Words/Phrases. 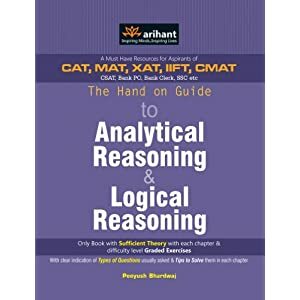 This book is perfectly suitable for candidates intending to appear for AFCAT exam as it essentially contains the required topics such as Decimal Fraction, Simplification, Average, Percentage, Ratio & Proportion, Simple Interest, Profit & Loss & a lot more. 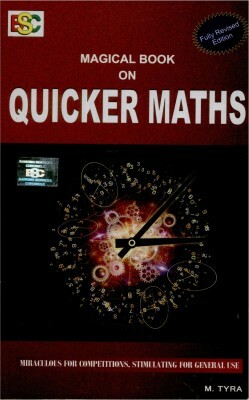 Another reasonably good book for Numerical Ability providing topics like Decimal Fraction, Simplification, Average, Percentage, Ratio & Proportion, Simple Interest, Profit & Loss & a lot more is presented below. 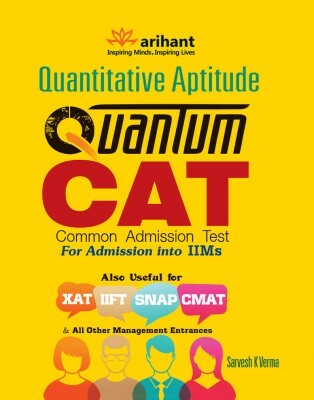 Candidates can please go through the same. 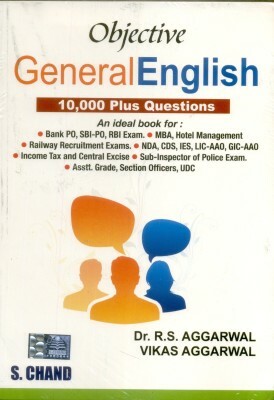 This particular book provides enough knowledge & practice on Verification of truth of statements, Alpha numeric game, Logical Venn diagrams, Inserting missing characters etc. 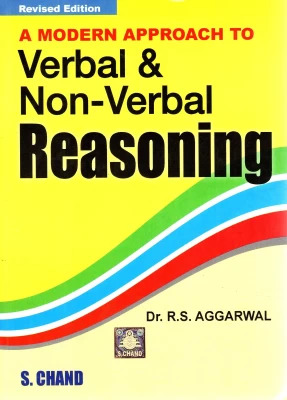 Another book on Reasoning is compiled by both the sections analytical & logical reasoning & offers variety of topics under one single head.